The first Alive's Biggest Winner was HUGE. The results were out of this world! Women were releasing over 20 inches and over 20 lbs in just 12 weeks with FITNESS and their own eating patterns. This time round I'm upping the game with providing you with a 4 week holistic meal plan, from oatmeals and eggs for breakfast to slow cooker curry chicken dishes and healthy tuna casseroles for dinner. All family favourites! Also bi weekly POWER calls. This and MORE to get you that much closer to the WINNER'S POT! 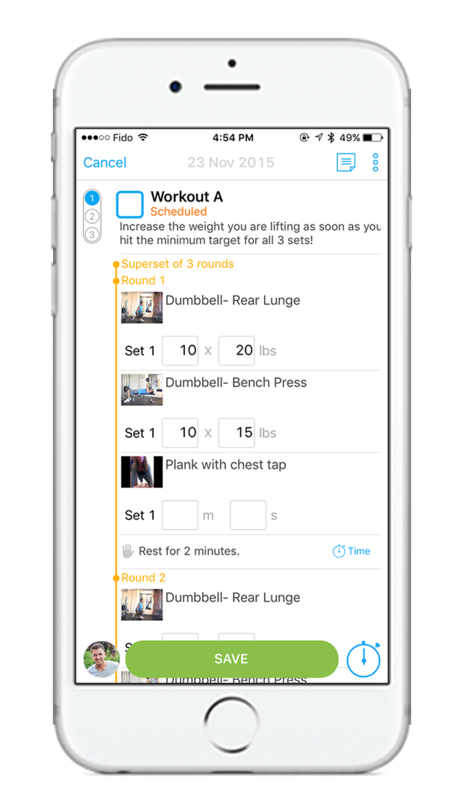 12 HIIT@HOME Full length workout videos all delivered to your Alive Fitness App. 6 previous ones. 12 week dedication and committment to not only ME but TO YOU! $10 from EACH REGISTRATION goes into the WINNERS pot. 2 CASH prizes go to the women who have the highest percentage of pounds released and percentage of inches released. What style are the workouts? There is a mix of HIIT (high intensity interval training) with cardio, lifting and kick boxing. How long are the HIIT@HOME workouts? Only 20-30 minutes long. Do I need equipment for the workouts? Minimal equipment is needed, only a couple classes require a 5lb dumb bell set or bands or use filled water bottles. How do I receive the HIIT@HOME workouts? 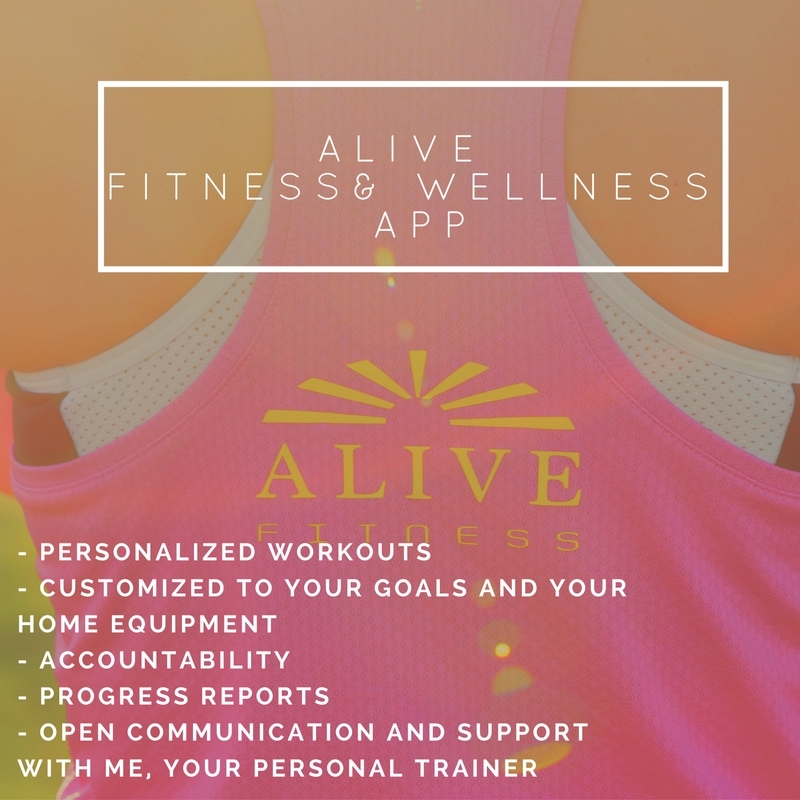 You are invited to download (free) the Alive Fitness App and are given a private log in. From there I load in your workouts and schedule in. Are my measurements public? No, I assign a number to each woman and your stats will be posted that way on an excel spread sheet. How do I take a picture of my weight? Take a picture of your feet on your scale and date and time stamp it. How do I attend the bi weekly POWER calls? I set up a zoom link for you and the group, everyone is expected to attend. The calls are provided to you to give you the boost of motivation, insight and inspiration. Also gives you an opportunity to ask me anything one on one post call. AND gives the group an opportunity to connect more. What does the nutrition look like? I give you a full meal plan including breakfast, lunch, dinner and 2 snacks. They will be generic lifestyle plans with the goal to release weight. If you have food allergies, please contact me and I will accommodate your needs. My goal is for you to enjoy these meals and make them apart of your regular routine. Click below to commit and get EXCITED to join the Alive Fit Family! Remember that feeling of being yourself? Cranking the music and letting your hair fly in the wind. Or embracing your inner child and playing on the jungle gym with your children. That amazing feeling is the one I build on here at the Do What Makes You Feel Alive program. Give yourself permission to rediscover your passions and how to incorporate them back into your life. To listen to your heart and be intentional with everything! You are giving yourself a solid foundation for your future successes. These 6 pillars not only set you up personally, they will reflect into your professional life and bring you a higher value. Gain knowledge on your alignment and how to snap out of a "rut"
Creating personalized workouts for you to accomplish at home, at your gym or at the hotel! a healthier and stronger life? Fitness doesn't have to be fancy, it just needs to get done! I need a wack load of equipment --- NO NO NO...you are not going to walk around with 25lb dumb bells at the grocery store, are you? No! I create programs with body resistances exercises. Let us strengthen our body with our body and gravity. I need to be at a certain level of "fit" before I can start.--- NO NO NO. Start where you are now! Start now, listen to your body and appreciate the machine it is. All you need is a water bottle, the Alive Fitness App and some space. I have created hundreds of programs for women to complete at home, they have been successful in keeping accountable to me and their selves and have earned amazing results. Goals have been reached and inches have been lost with at home programs. I have created the programs to be highly effective and time efficient. These workouts can be done in 20-30 minutes and can be accomplished any where and everywhere. We set up an open communication consultation and form. I enter in your workouts, schedules and "how to videos" on the exercises. Then its time to WORKOUT! 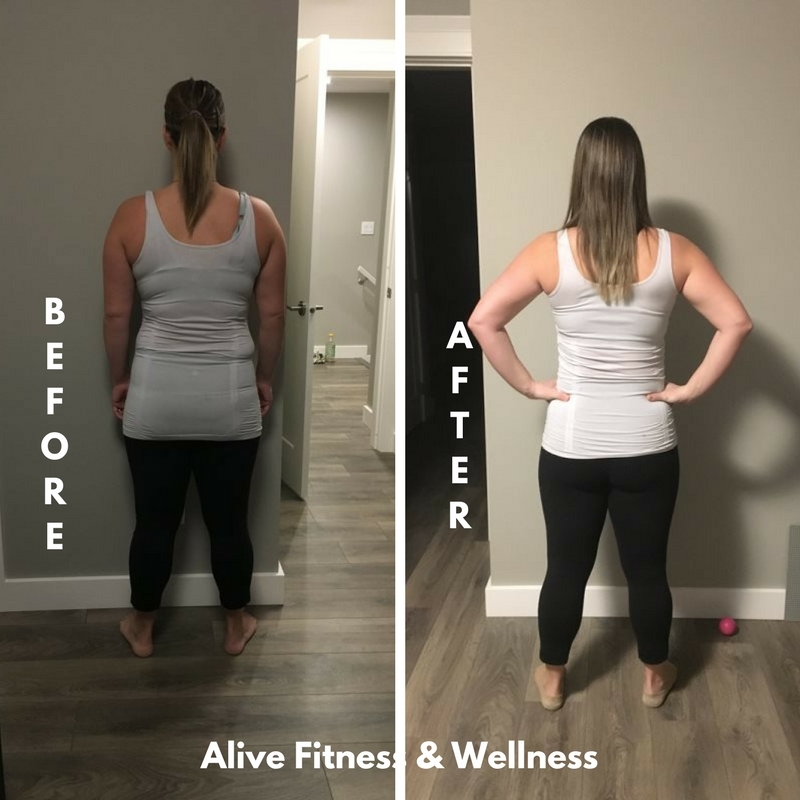 Join me on the Alive Fitness and Wellness journey. feel your body and mind get stronger. Let's get you feeling alive, again! I like to keep things simple and take away all the excuses and that is excatly what this does. 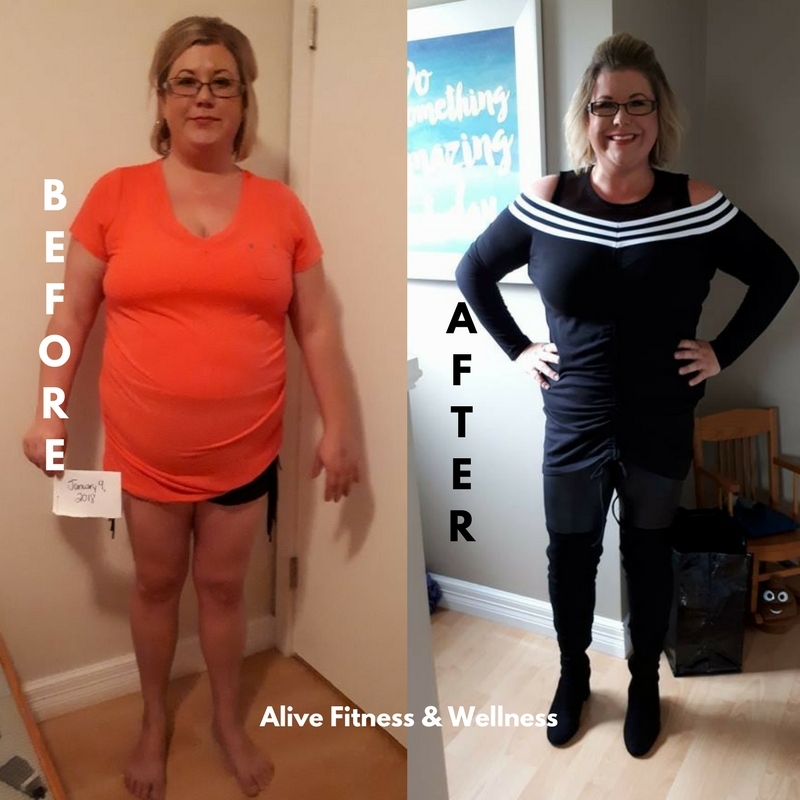 The Alive Fitness Membership gives you full length workout videos, accountability, support and direct communication with me, your personal trainer. Each video is 20-30 minutes long and new videos are uploaded each month for your enjoyment.